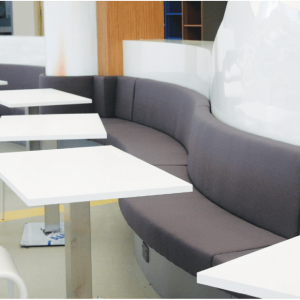 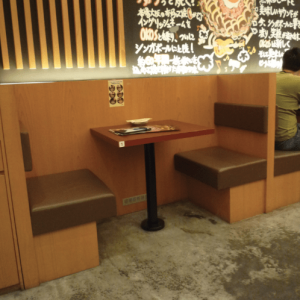 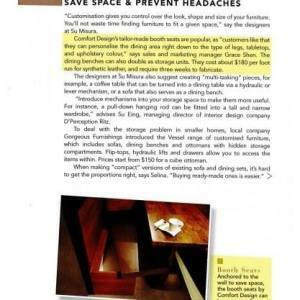 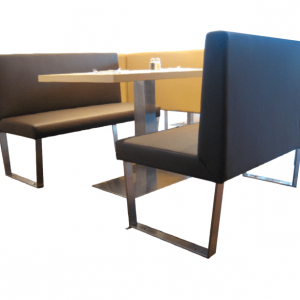 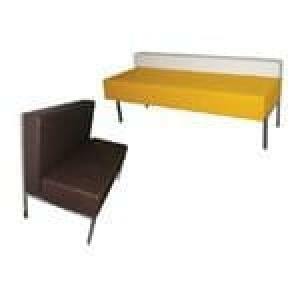 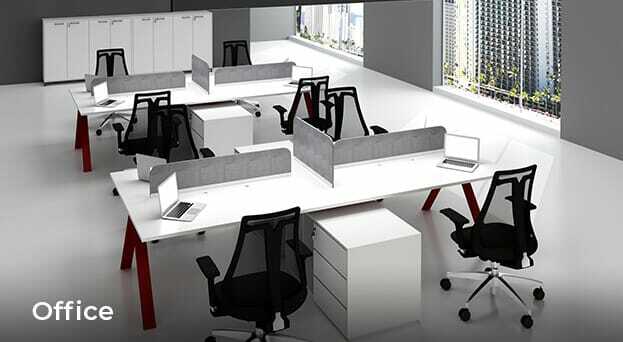 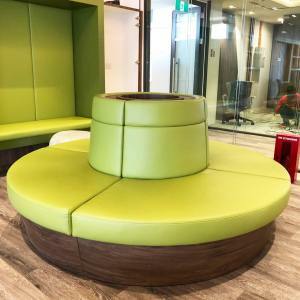 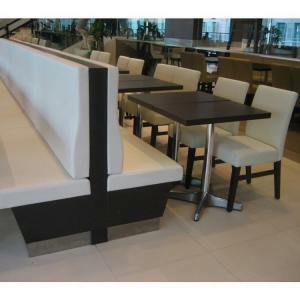 Searching for an ideal banquette and booth solution for your restaurant or office pantry? 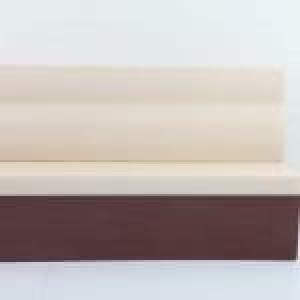 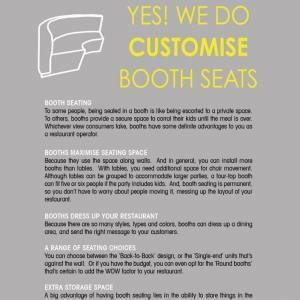 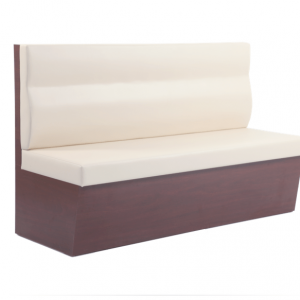 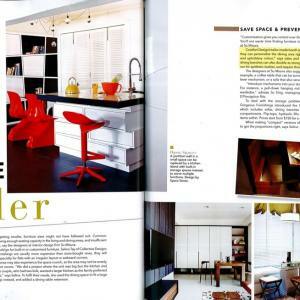 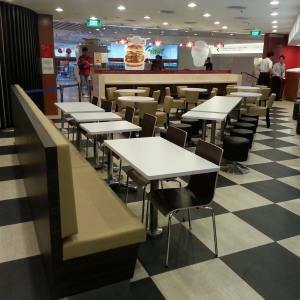 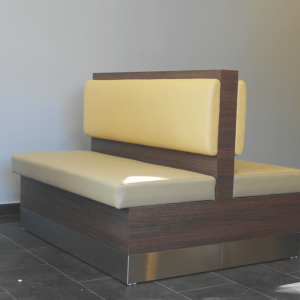 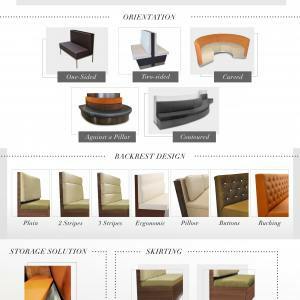 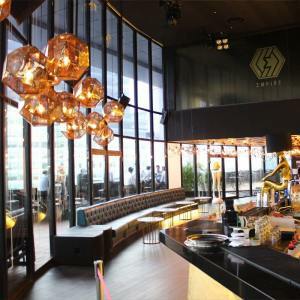 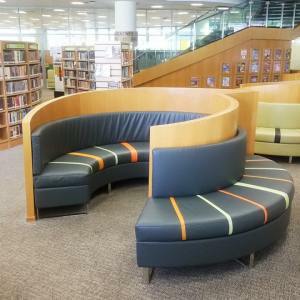 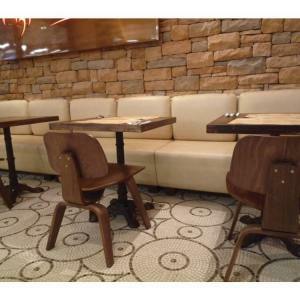 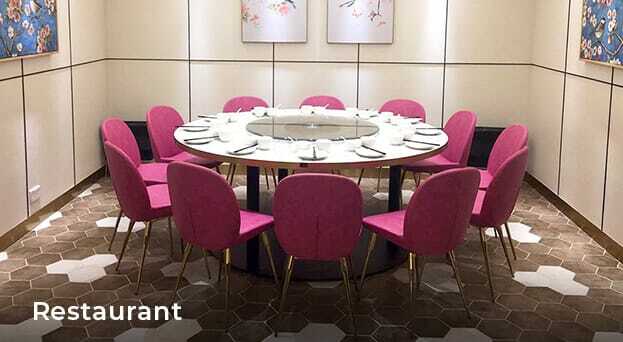 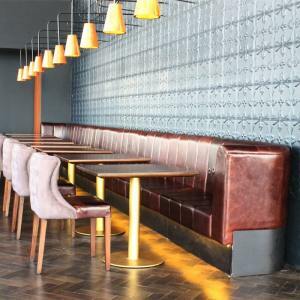 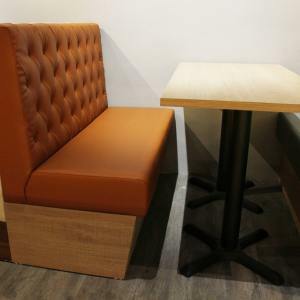 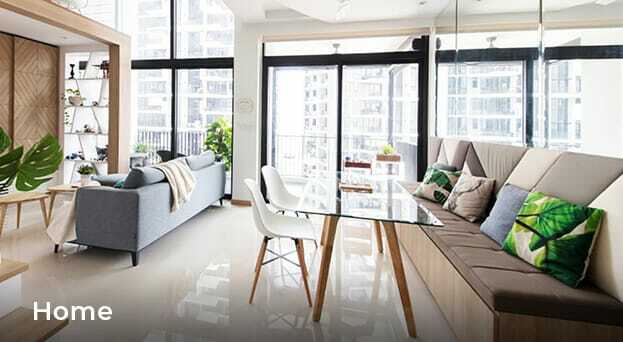 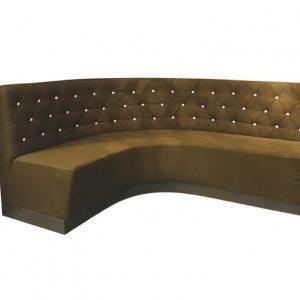 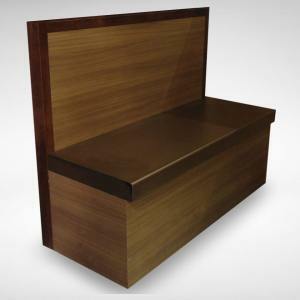 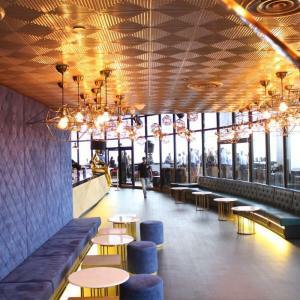 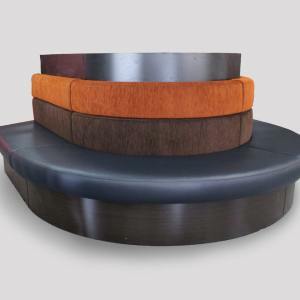 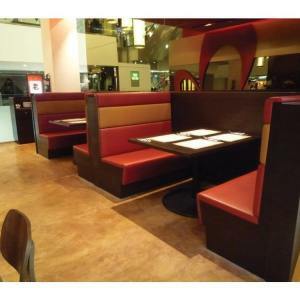 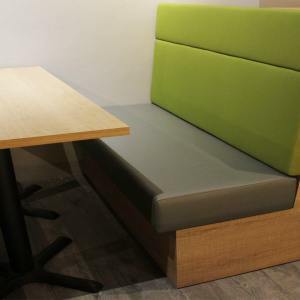 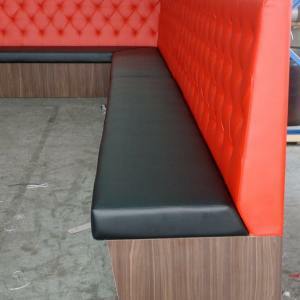 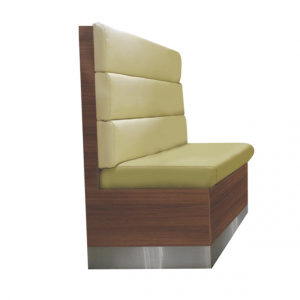 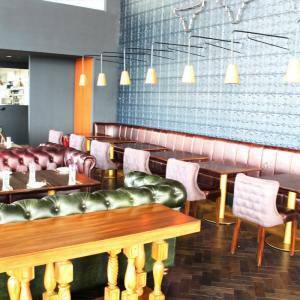 We’ve an extensive range of customisable banquette and booth designs that’s built according to your specifications. 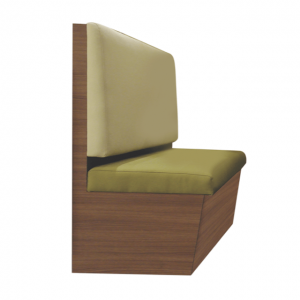 We can even customise storage solution within the seat so you maximise your furniture use. 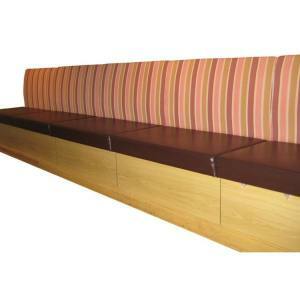 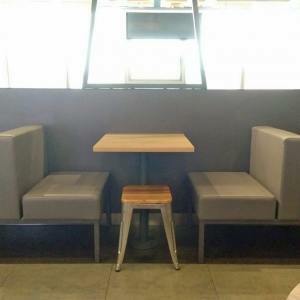 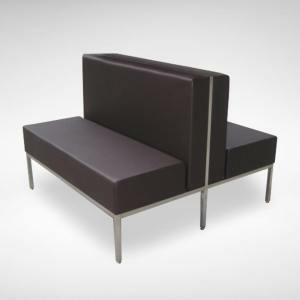 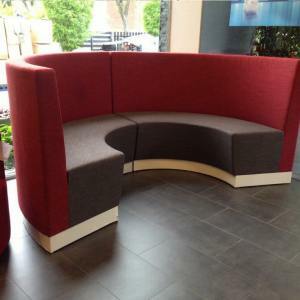 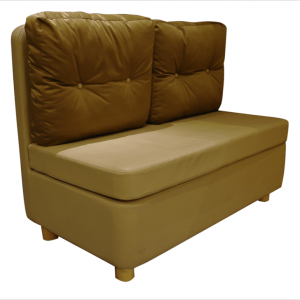 All banquette and booth seatings are made in-house, within our Comfort Design Building. 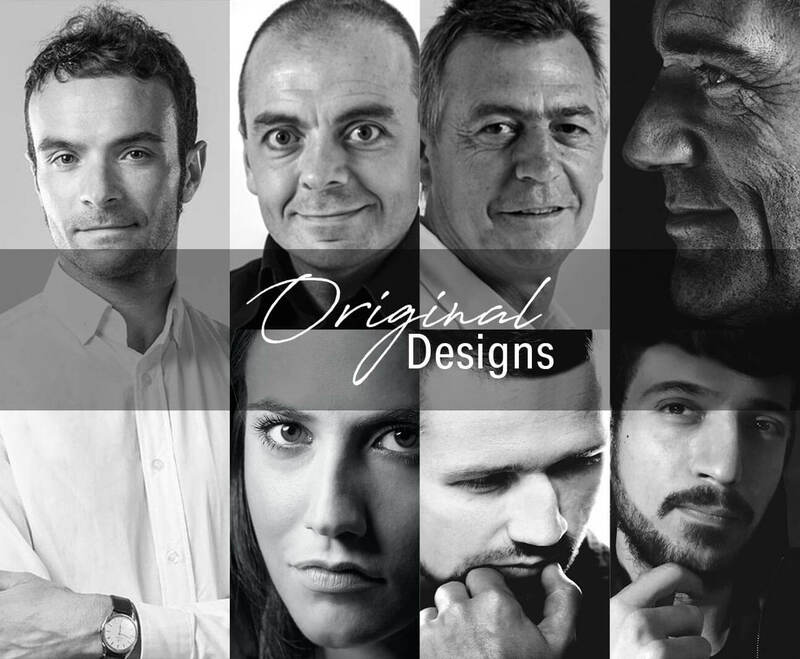 Our team of craftsmen and sales consultants are well trained to turn your dream design into reality; so come and speak to us today!